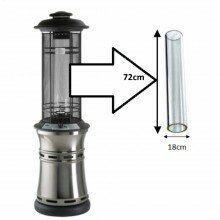 The Santorini Real Flame Patio Heater is the perfect addition to any garden or patio. With a maximum.. 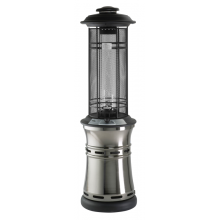 The Santorini Real Flame Patio Heater is the perfect addition to any garden or patio. With a max.. Replacement Glass Tube For Santorini Patio Heater. Glass tube to fit Santorini Patio Heater. Onl.. 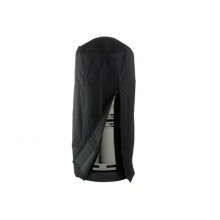 The Santorini Patio Heater Cover is designed to fit the Santorini Inferno Real Flame Patio ..